In a world where supernatural young adult series were flying off the shelves of a Borders near you, your dad’s second-favorite airport novelist thought “Hey, why not more money for Dean Koontz?” Then the director of The Mummy and Van Helsing had a similar thought with the name “Stephen Sommers” in place of Koontz’s, and that’s how we got the underwhelming 2013 supernatural mystery movie Odd Thomas. 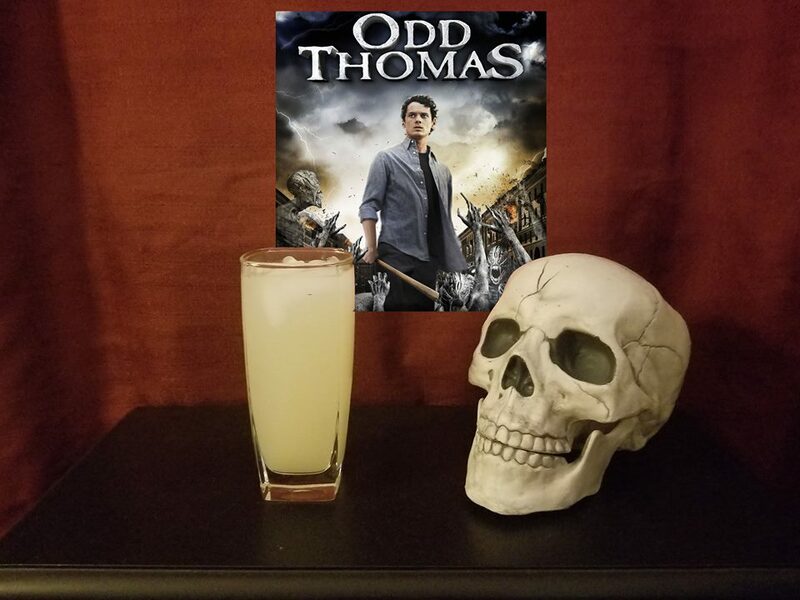 Leigh, Brendan, and Chris continue their trend of doing semi-spooky movies each November by drinking an Odd Thomas Collins and discussing the movie’s use of translucent snot-demons, the worst-written female character yet encountered, and how the deeply-missed Anton Yelchin was even good in this somehow. As always, you can go online to rate us, like us, and validate us. We promise to be less offensive to your ears than the dialogue in this movie. STUFFIN’!